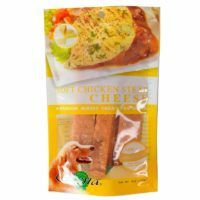 Established in 2000, Pet treats Ltd. is among the leading manufactures and exporters of dried chicken treats, cookies and biscuits for dogs and cats. 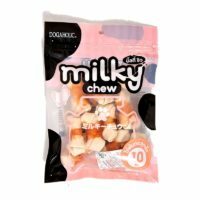 Located around 20km from Bangkok at Samutprakarn province of Thailand, the company was started with 20 million baht capital. 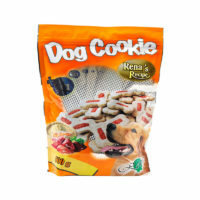 Pet treats Ltd. is the first Thai company to manufacture dog treats. 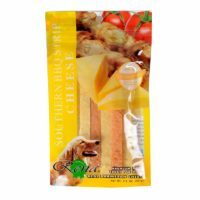 Pet treats Ltd. portfolio has some of the greats brand such as Rena’s Recipe, Cataholic, Dogaholic, Milky Chews, Neko etc. 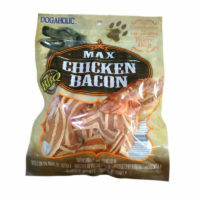 They produce premium quality dog and cat treats, made from wholesome ingredients with high protein and low fat content. 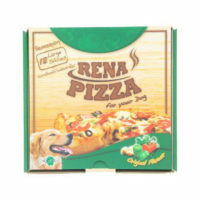 Rena is also famous for innovative approach in product development, their Dog Pizzas is an unique and extremely tasty treats. 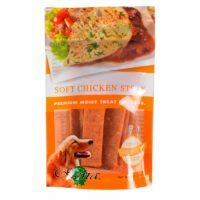 Their Soft Chicken Steak and BBQ Chicken Strips dog treats, comes in four lip smacking flavors with Parmesan cheese, that will make sure to leave your best friends tail wagging for more. 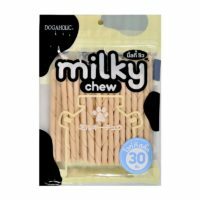 The Milky Chews bones and sticks dog treats are also popular products, that helps in fulfilling dogs natural urge to chew while keeping the tartar and plague build-up away. 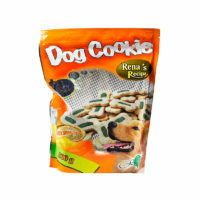 Other product include Rena’s Recipe Dog Cookies in liver and Chlorophyll flavors, a rich source of calcium for heather teeth and stronger bones. 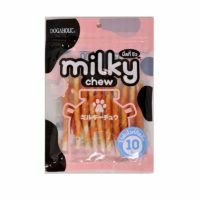 Rena Neko treats for cats are made with 100% human-consumption grade ingredients, while keeping in mind your cat’s well-being. 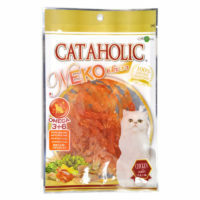 The company takes lot of pride and gives high emphasis on premium quality products, since its incorporation. 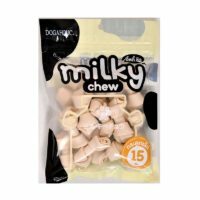 With their complete dedication and continuous efforts for several years the company was able to take breakthrough steps in improving the quality of products and company's facilities. 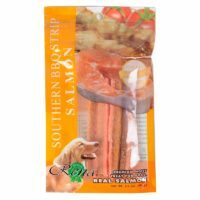 They obtained the highest standards in the manufacturing industry, such as HACCP and GMP certifications. 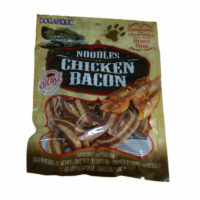 Pet treats Ltd. promises to fulfill the needs of those who are looking for premium quality products at fair price. 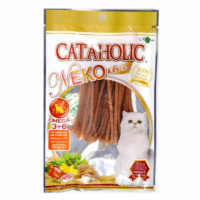 And guarantees to continue delivering on thier founding philosophy of "WE OFFER YOU OUR PREMIUM QUALITY."